Emer provides counsel and training on Data Privacy, Cybercrime, and Competition Policy. 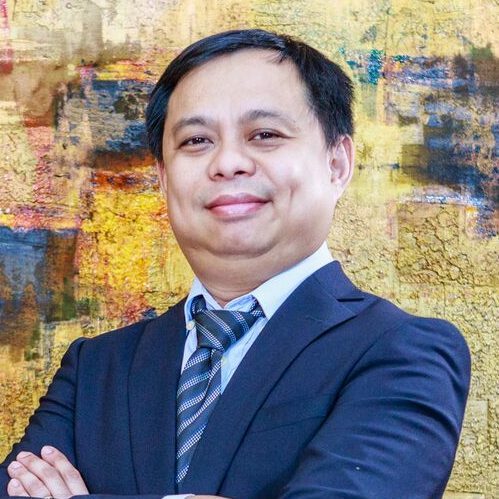 Emer is a professor in the University of the Philippines College of Law, where he also advised on Information Communication Technology Law-related government concerns, such as customs single window and procurement of cloud services. He was also engaged as a consultant for the University of the Philippines Law Center, where he conceptualized and drafted the proposed Rules for Electronic Discovery. Prior to taking up law, Emer, worked for a large media corporation, where he developed web and wireless applications, and performed systems administration and general technical support.